School Movie Night Fundraiser is a Blockbuster of a Fundraising Idea, fantastic fun and enjoyable way to make valuable funds for your school. Organising a school movie night is a great way to get parents and pupils alike, involved. Choosing the correct type of movie to show is critical to the success of your movie evening. Ask around your school; ask for suggestions and choose the most popular movies for school movie night. You will need to find a suitable venue for your movie night at school, you can use your school assembly hall or maybe your school gym hall, you will need a venue that is large enough to accommodate a large number of people and suitable seating. Once you have your venue sorted out, you need to find a suitable screen and projector; your school may already have these to hand and it might just be a simple case of asking permission to use the equipment. If the school has no suitable equipment, you could look into hiring, or asking if any parents have equipment that can be used. Failing that, you could always invest in a large screen, maybe a large inflatable movie screen and a projector. Once you have made the initial investment you can recoup your school investment by organising a school movie night fundraiser on a regular basis. 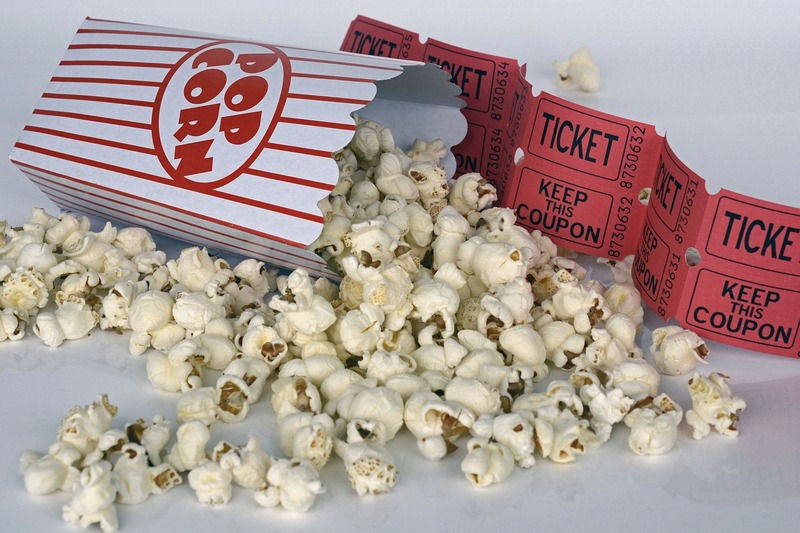 You will want to sell tickets and advertise your school movie night fundraiser, you can place school movie night posters around your school or send out a school movie night flyer to all the pupils to take home and show their parents. Why not theme your movie night; ask the parents and pupils attending, to dress up like their favourite movie character. You could award a prize for the best costume. On the movie night, you could set up a snack shop; where the pupils and parents could purchase snacks such as, popcorn, sweets and maybe a few drinks. School Movie Nights are an all year round school fundraising idea, you can make it as elaborate as you want, if you have access to a large playing field with the opportunity to have access for cars, you could even organize a drive in style, open air school movie night fundraiser, on a summer evening. Use a big inflatable movie screen and projector and hold your movie night; whilst you watch your movie from the car. If car access is a problem, organize a summer movie night with picnic, ask people to come with a blanket and food. Or perhaps organise food such as sandwiches or a barbecue; the possibilities are endless when organising a school movie night, fundraising extravaganza.